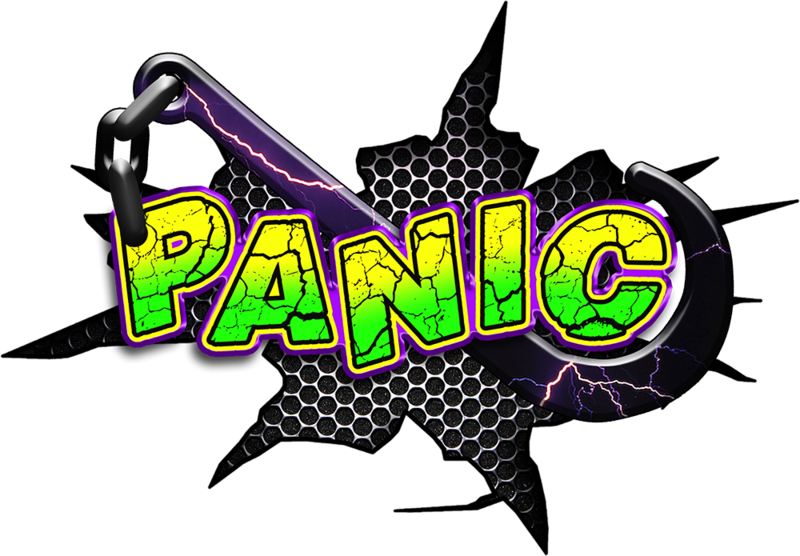 Panic Recovery is a family owned & operated business, known for fast & reliable service for anyone needing a tow truck in the Savannah, GA area. We provide towing service within 50 miles of all directions of Savannah, Georgia with 24/7 towing service that quickly gets you through just about any difficult moment. Our towing professionals are prompt, dependable & good people deep down so you can trust us to help you quickly get your vehicle to a safe location of your choice. Panic Recovery provides fast, reliable service & peace of mind. 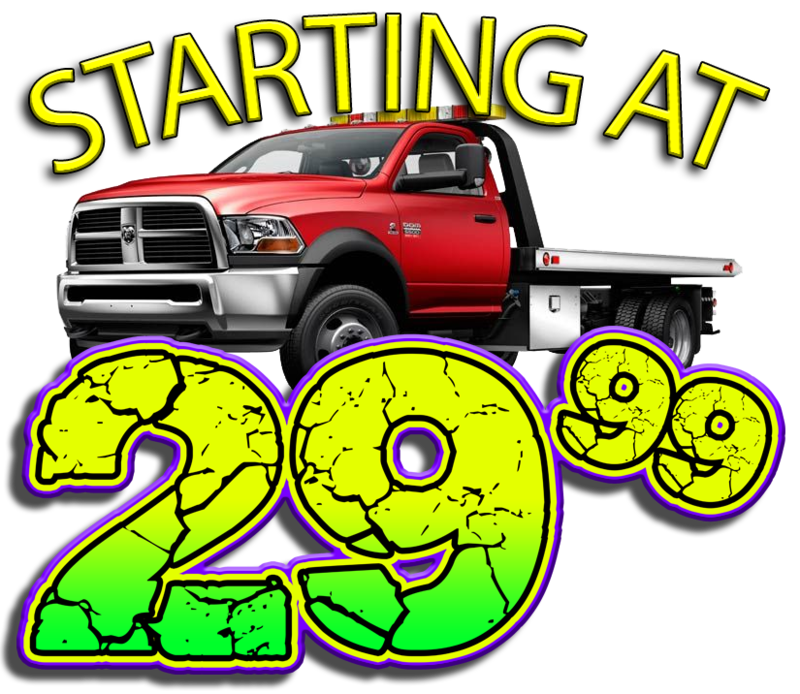 Call us today for all of your towing needs.